Sequence Properties is proud to offer this ready built Clinic located 2 minutes from Wembley Central Station. With tiled flooring, lighting, Spacious Rooms located in the basement. Fitted Kitchen and Clean&modern bathroom. Available for viewings. 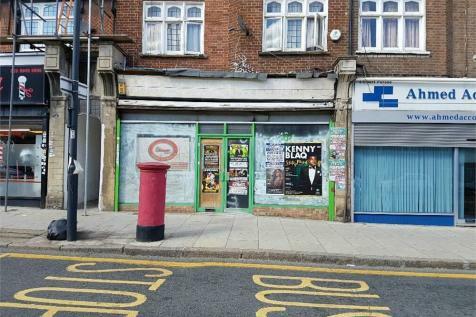 Christopher Rawlinson & Co are pleased to offer this Self Contained Ground Floor Lock Up Shop within easy reach of Sudbury Hill Piccadilly Line Station. EER E.
Approximately 5 mins from the Piccadilly Line at Sudbury Hill Underground Station.